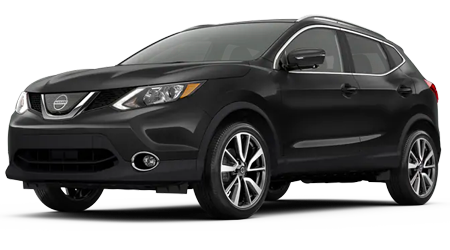 Star Nissan is a popular choice for Greensburg, Monroeville and Latrobe, PA area car shoppers who are in search of a new Nissan or used car. 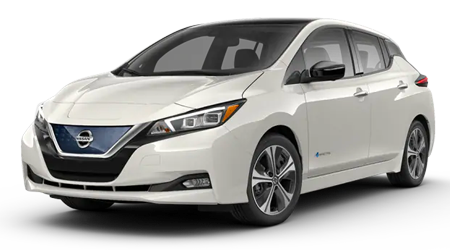 As Greensburg, PA's hometown Nissan full-service car dealership, we offer not only new and used cars for sale, but also a Finance Department, expert auto service, and genuine OEM Nissan parts. 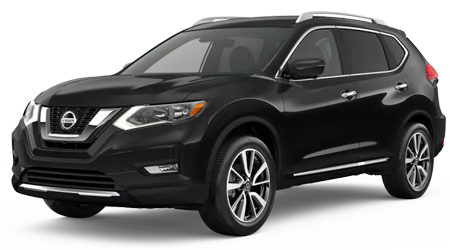 If our massive selection of new cars, pickup trucks, and SUVs brought you to our website, then begin shopping our new Nissan inventory in Greensburg now. Has a sporty new Nissan caught your eye around Monroeville or suburban Pittsburg? 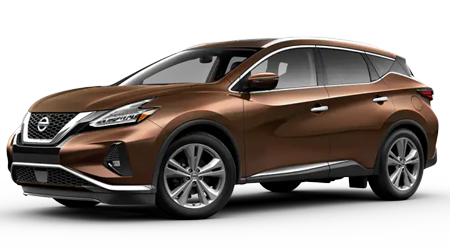 No matter which new Nissan model you are after, we are sure to have a number of them in stock in a variety of colors, trims and option packages here at Star Nissan. 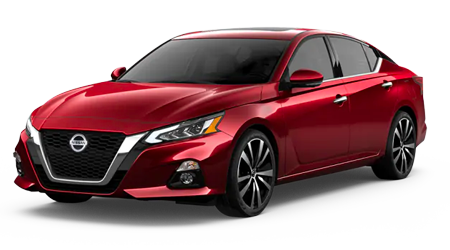 From versatile crossovers and SUVs like the new Nissan Rogue, Pathfinder and Armada to sleek sedans like the Sentra, Altima and Maxima, Nissan's new vehicle lineup has something for everyone. 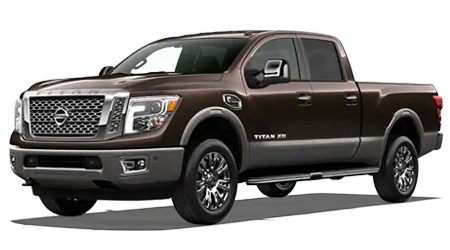 We stock work-ready Nissan pickup trucks like the Titan and Frontier -- and even commercial Nissan vehicles like the NV vans! 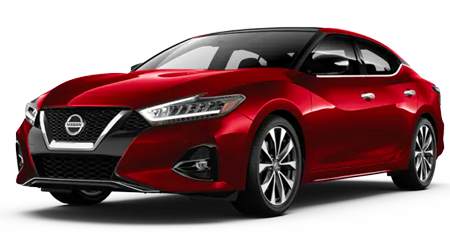 Star Nissan also stocks a substantial selection of pre-owned Nissans and other used cars for sale. 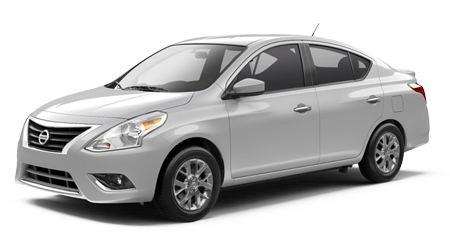 From a Certified Pre-owned Nissan Sentra to a used car, SUV or pickup from another automaker, browse our used car inventory now to find a great price on a late-model used vehicle. If you have found your next vehicle by browsing our inventory, but you need an auto loan to drive it home, then apply for financing today through our secure online finance application. 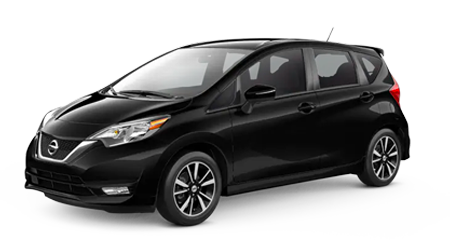 We encourage all car buyers near Monroeville and Latrobe, PA to apply since we are even able to assist no credit and bad credit drivers with getting financed. 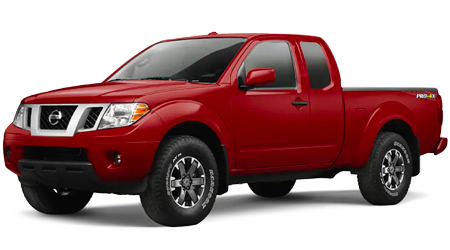 The Service Department at Star Nissan is here for drivers when their Nissan car, SUV or pickup truck needs routine maintenance or repair. 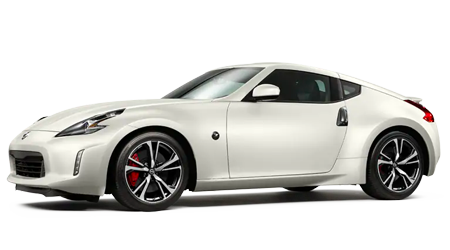 With Nissan Certified service technicians on the job, your Nissan is in great hands! 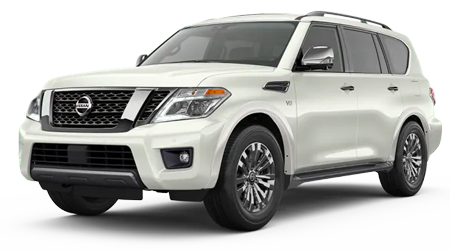 Our Service staff offers comprehensive auto repair and service, including tire service, oil changes, brake jobs, engine tune-ups, wheel alignment and Nissan warranty repairs. Our Parts Department has access to the full catalog of genuine Nissan auto parts and accessories, too! For your Nissan and automotive needs near Monroeville and Latrobe, PA, visit Star Nissan in Greensburg, PA!